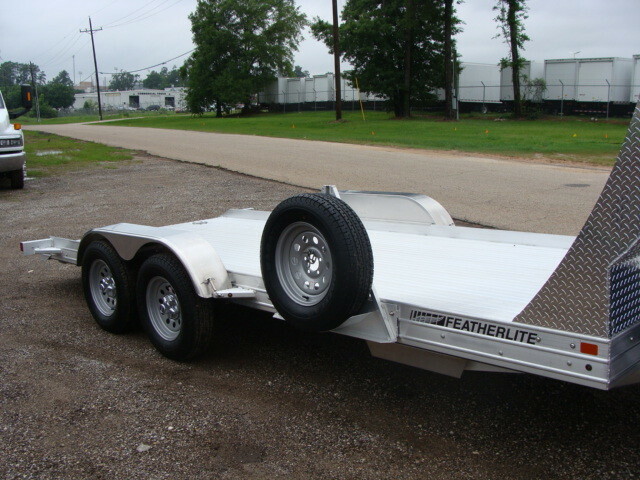 THIS TRAILER IS NOT FOR SALE!! 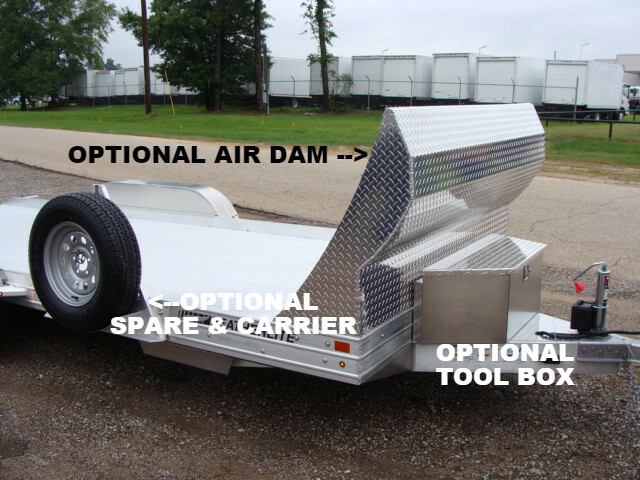 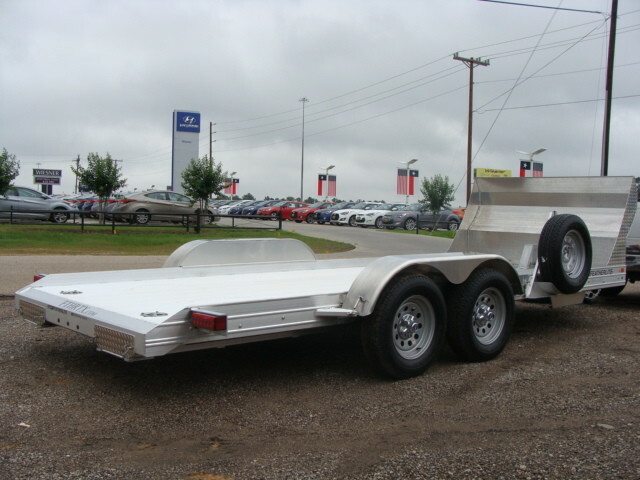 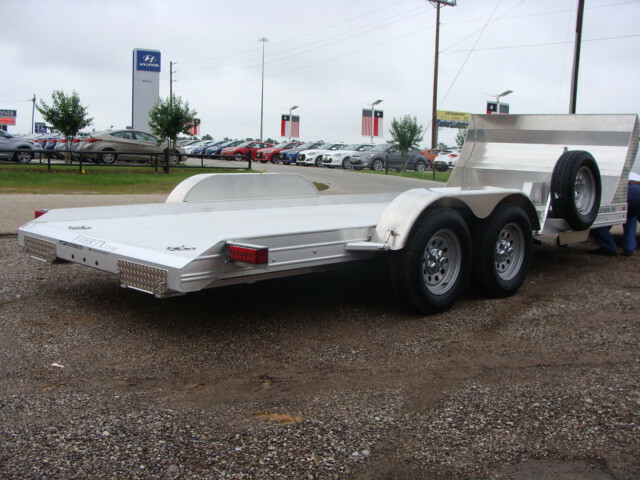 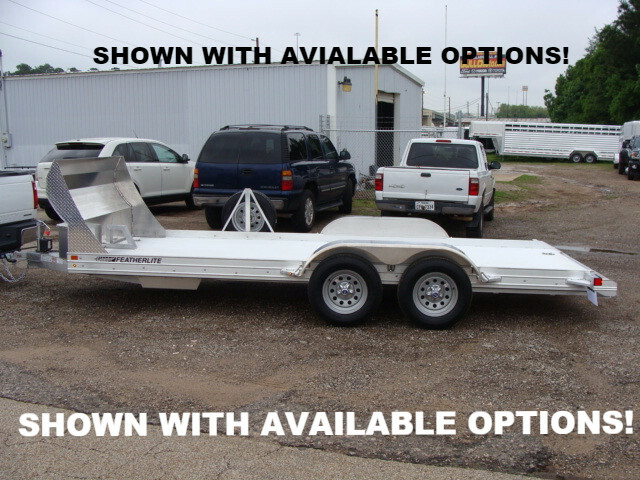 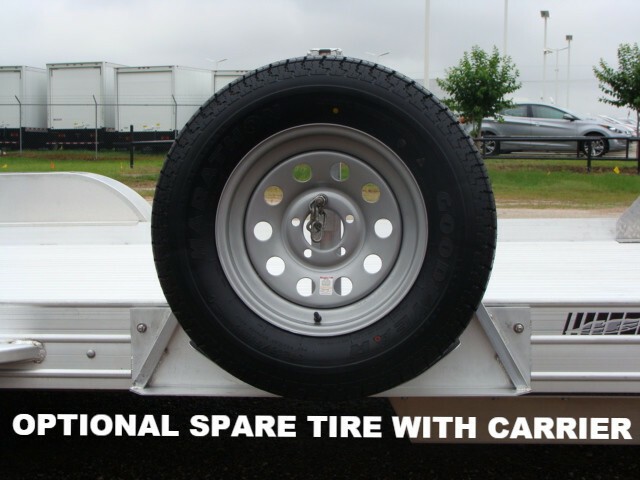 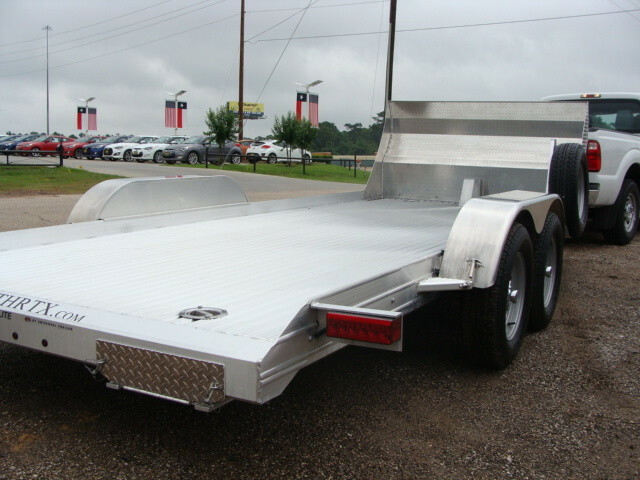 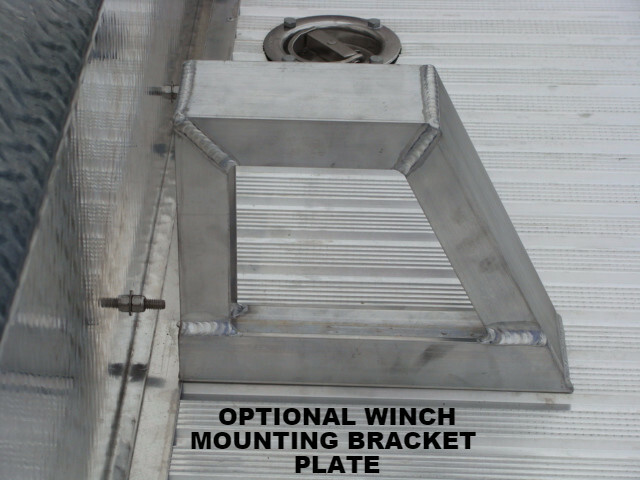 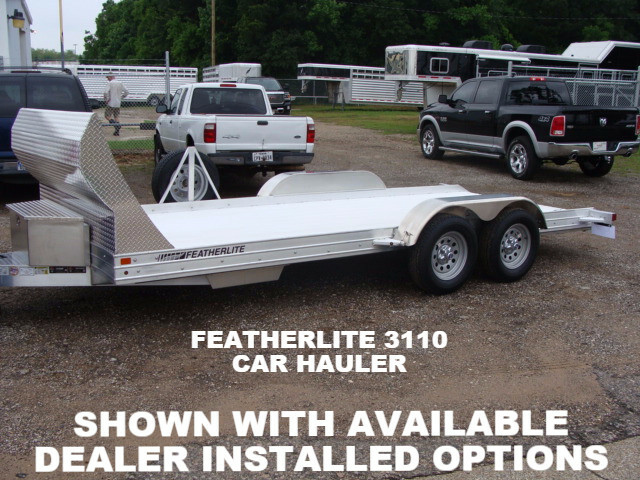 THIS LISTING IS TO SHOW AVAILABLE DEALER INSTALLED OPTIONS FOR OUR OPEN CAR TRAILERS. 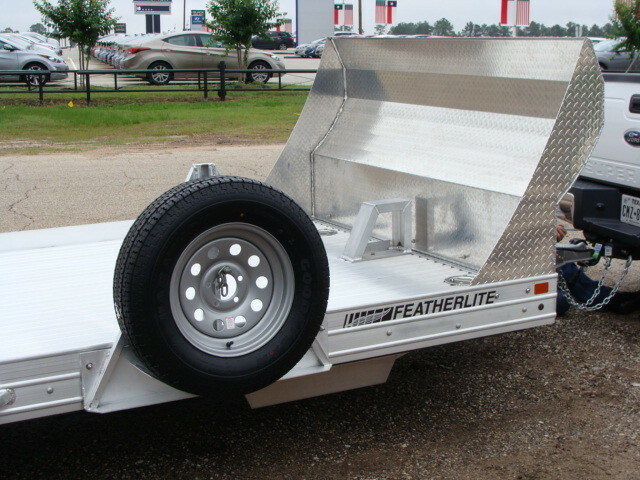 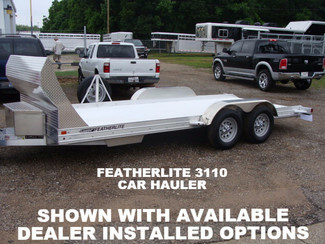 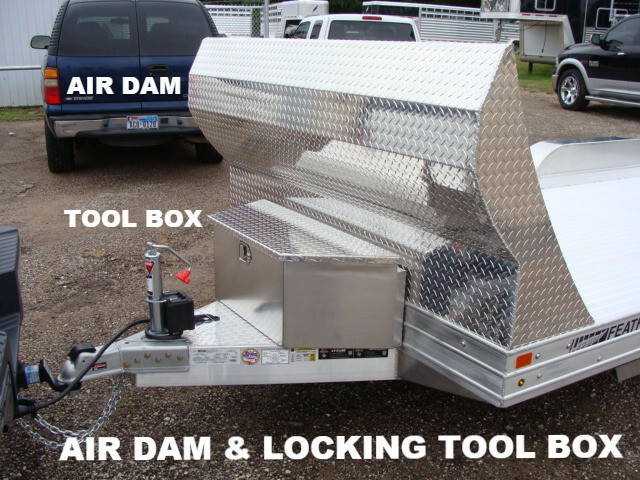 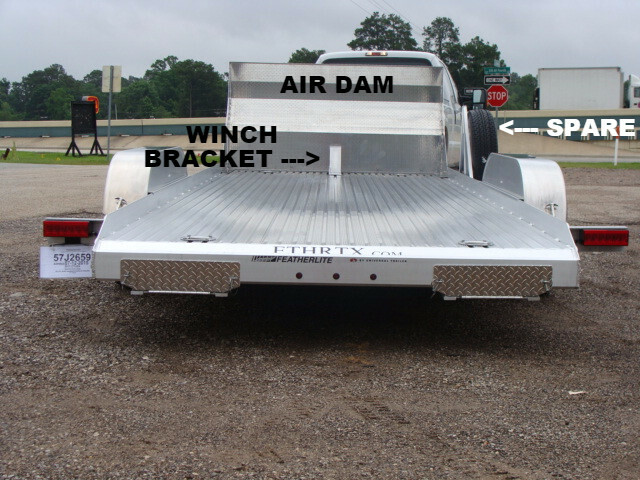 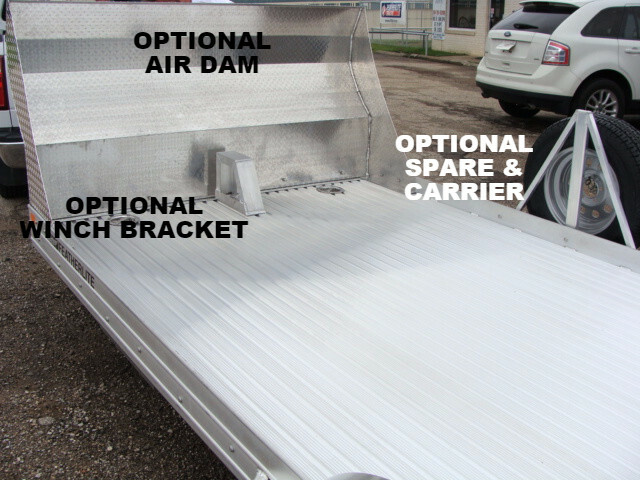 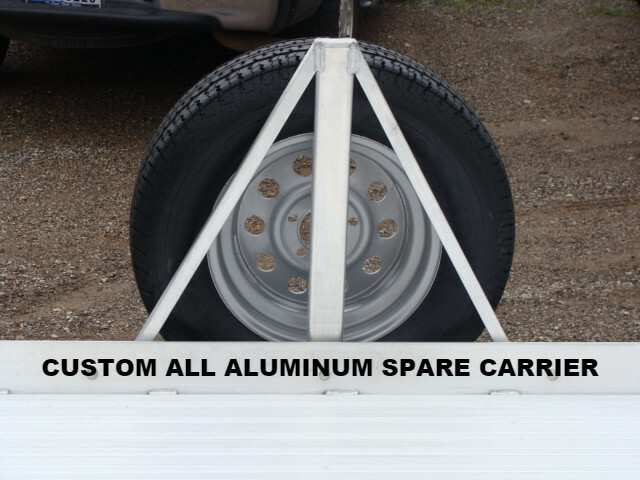 You are considering a brand new, unregistered FEATHERLITE 3110 Open Aluminum Car Trailer.